National Smile Month is the UK’s biggest and longest running oral health campaign which takes place annually between 13 May and 13 June. It is also one of the mandated NHS campaigns this year for HLP pharmacies. Not only does excessive sugar intake affect dental health but it also relates to obesity in children. 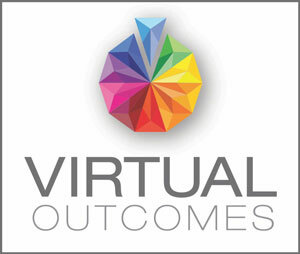 To find out how you can help, watch the FREE online training by Virtual Outcomes. A blog post about this topic can accessed HERE and the flyer is attached below.